Le Dernier Appel/The Last Cry, Marrugeku. Image by Prudence Upton. This program supports professional arts and cultural projects at any stage of the creative process. The information on this page is a guide only. Before you apply, please read the Arts and Cultural Projects (Round 2) Guidelines or refer to the full Arts and Cultural Development Program Guidelines for more comprehensive information, including special eligibility requirements, assessment criteria and support material for this funding category. Projects for Round 2 must start after 31 May 2019 and be completed within a two-year period. 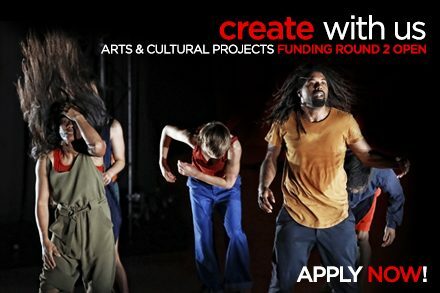 involve professional artists and arts/cultural workers based in NSW. You can apply for up to $60,000 for projects delivered within 12 months. You can apply for up to $75,000 for projects delivered within 24 months.